This Faux Suede Reversible Dog Coat by UGG is a comfortable, yet stylish addition to your pet's wardrobe. 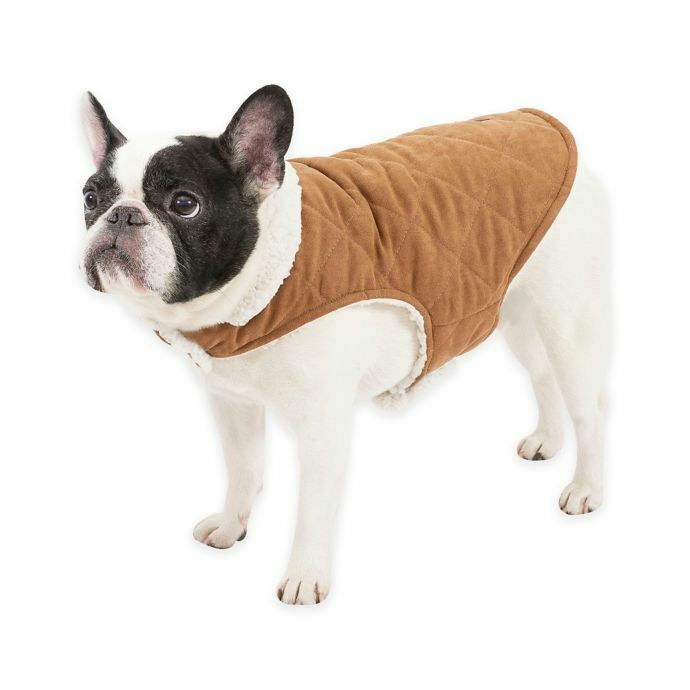 The Classic Suede Reversible Dog Coat from UGG offers versatility in a chestnut and snow color palette. Features an adjustable hook and loop fastener for a seamless, custom fit. We like that this well made Faux Suede Reversible Dog Coat is also reversible. 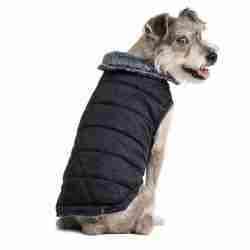 Reverse the coat to give your doggo a fresh new look.